Geraniums are very versatile flowering plants. They can be both indoor and outdoor plants, and can be grown as annuals or perennials. These lovely plants also work well as garden plants. When in bloom, geraniums display leaves with patterns that include yellow, red and orange. These plants require a lot of daily sunlight and cool night temperatures to flower and seasonal weather is a key factor for blooming. As previously mentioned, geraniums need cool night time temperatures between 50 to 60 F to start blooming. This would suggest that spring, early summer and autumn are the typical blooming times. However, the exact blooming season is dependent on the type of geranium. Here at Shady Hill Gardens, we offer geraniums in collections of six. We also have a variety of other flowers and plants, so for more information on our services, call us today at 630.365.5665. Ideally, you want to plant your geraniums by spring after the season’s last hard frost. If you want to plant them outdoors in the ground, space them 6-24 inches apart. If you are using them as potting plants, just be sure you do not overcrowd the container. 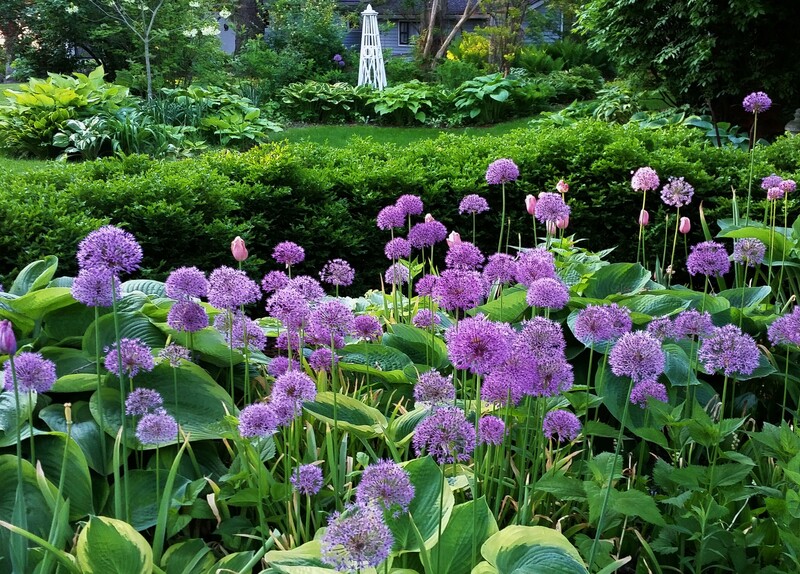 With great care and favorable conditions, you can expect to see blooms through early fall. You should routinely water your geraniums to keep them at their best. Fertilizing your plants too much can result in lackluster blooms. Do not allow the leaves on your plant to wilt and for the best results, continually maintain your plants. This would include removing dead and dried leaves. Overwintering your geraniums is a key process to their survival and future blooming. They go dormant in the winter and do not require soil to survive while dormant. Shake all of the dirt loose and wrap the plants in paper bags, while storing them in a cool, dark place for the winter months. For about two or three times before spring, you are going to want to submerge the roots in water for an hour or so each time. 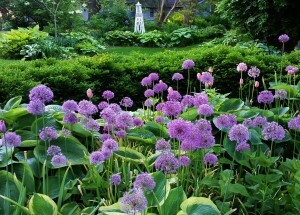 Call Shady Hill Gardens today at 630.365.5665 to inquire about our geraniums for sale and our other home grown plants. Or you can fill out the contact form to the right of this page and we will get in touch with you shortly.